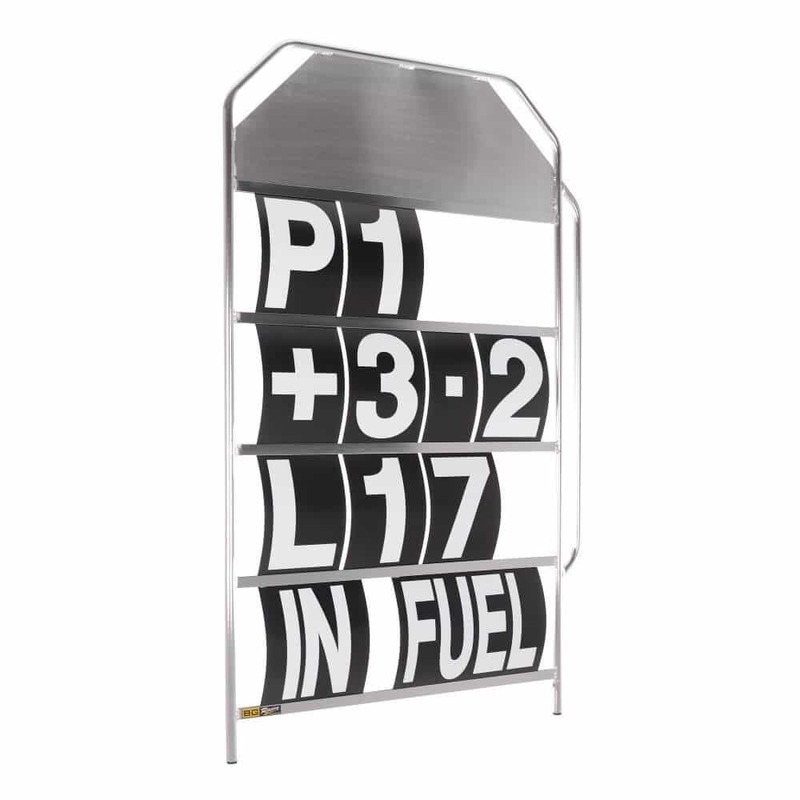 Communicate clearly with your driver on his way past the pits. 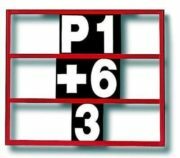 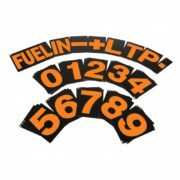 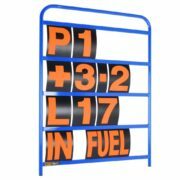 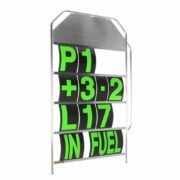 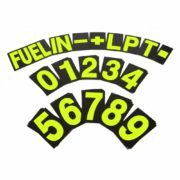 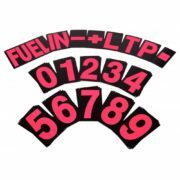 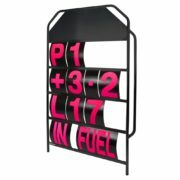 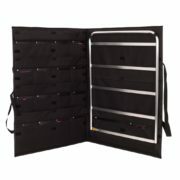 Kit out your team with our racing and Motorsport pit boards and number sets. 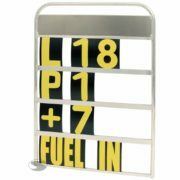 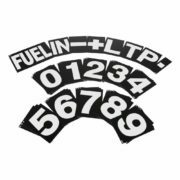 All of our pit boards and numbers are in use across the UK by professional racing teams. 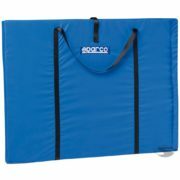 They’re available in a range of sizes and frame colours. 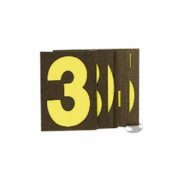 Numbers are also available in a range of colours and sizes with all the necessary characters. 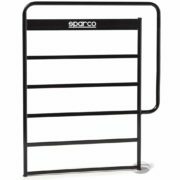 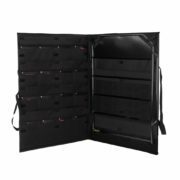 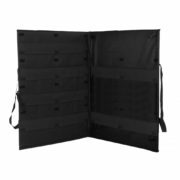 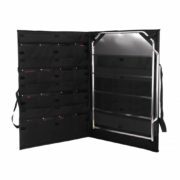 Driver61 recommends: B-G Racing’s “Large Black Aluminium Pit Board Kit” – this board is available with a choice of number kit colours and comes in a handy carry bag. 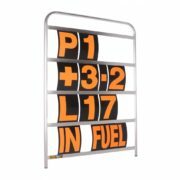 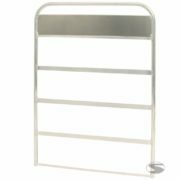 Fabricated in lightweight T6 aluminium tubing, meaning it’s easy to hold over the pit wall.